Have you ever had one of those days? You know- one of THOSE days. The day you forget to zip up your fly. The day where your boss makes you work an hour late. 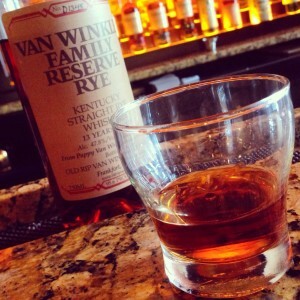 One of those days where nothing goes right and you can’t catch a break… Well, I have the cure for you right here: Van Winkle Family Reserve Rye. Take out your wallet, give the hardworking bartender your hard earned money (a fair amount of it, in fact) and enjoy life. Remember, money won’t make you happy, but Van Winkle just might, so you should probably get yourself a glass. 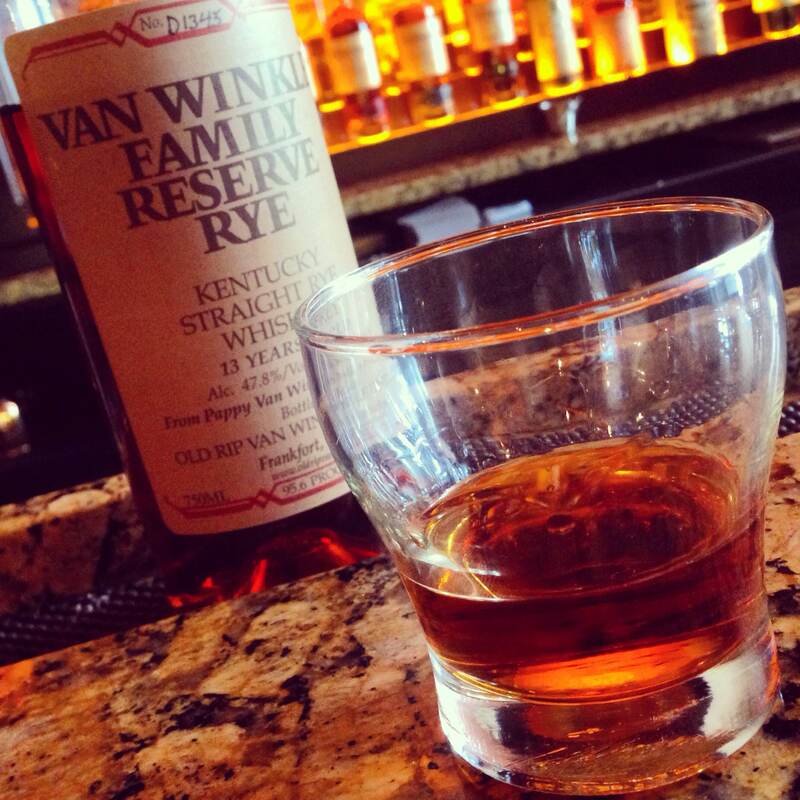 Van Winkle Rye is one of the best rye whiskeys that you can get your hands on today. It is hard to find, and the price stings pretty good, but this 13 year old Rye whiskey is delicious. It picked up some amazing flavor and aroma the 13 years it was aged. On my first sip I just tasted sweet vanilla, a lot of sweet vanilla. As the whiskey moved toward the end of my tongue you are left with an amazing spice and pepper which urges you to take another sip. 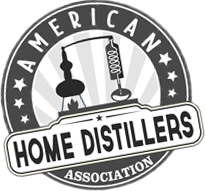 This is truly an amazing Rye Whiskey- this is what Rye Whiskey should be. This is one of those special moments when a great whiskey that can turn even a terrible day into one of the best. I suggest you find your local whiskey bar, fork over that cash, and make your day a good one.